Ahead of Wednesday’s MLS All-Star Game (8:30 p.m. 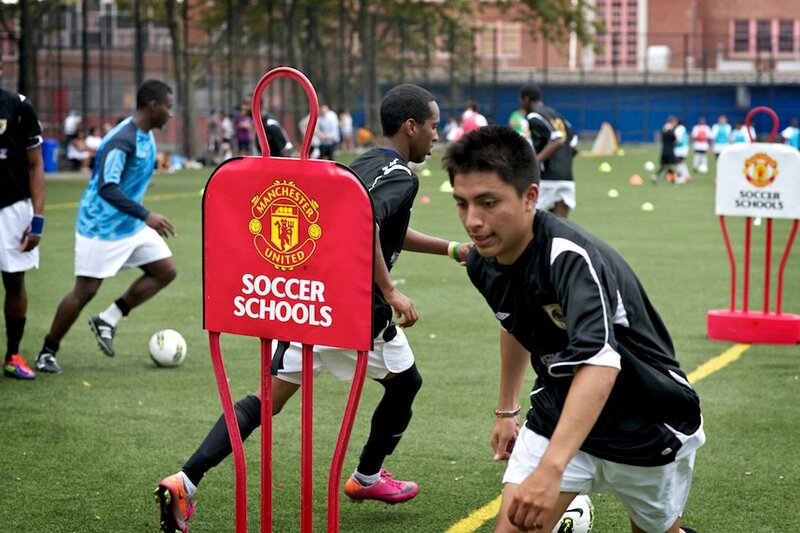 ET; ESPN2/TeleFutura/TSN), the Red Devils’ affiliated youth soccer program brought that philosophy to New York City, where it hosted a clinic for local players at Jacob Schiff Soccer Field in Harlem on Sunday. 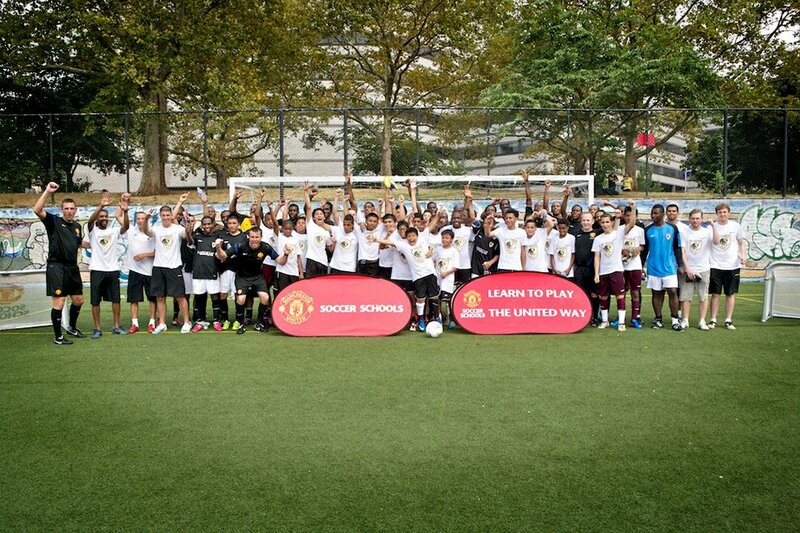 However, thanks to local youth team FC Harlem, the “United way” — and especially the second part of it — is already being practiced by more than 600 inner-city kids aged from 4-19 years old. But there are challenges in doing that, said Irvine Smalls, the club’s executive director. Smalls envisions clubs like his enabling talented inner-city kids to pursue a playing career in college by teaching them how the system—or, the US soccer pipeline—functions while also helping them improve their soccer chops. 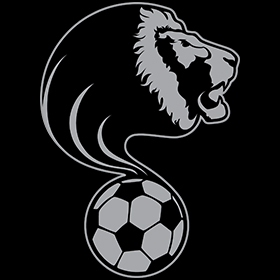 As it stands, Smalls said, most players who successfully navigate a professional soccer career in the United States do so through those middle-class communities that traditionally feed the colleges. 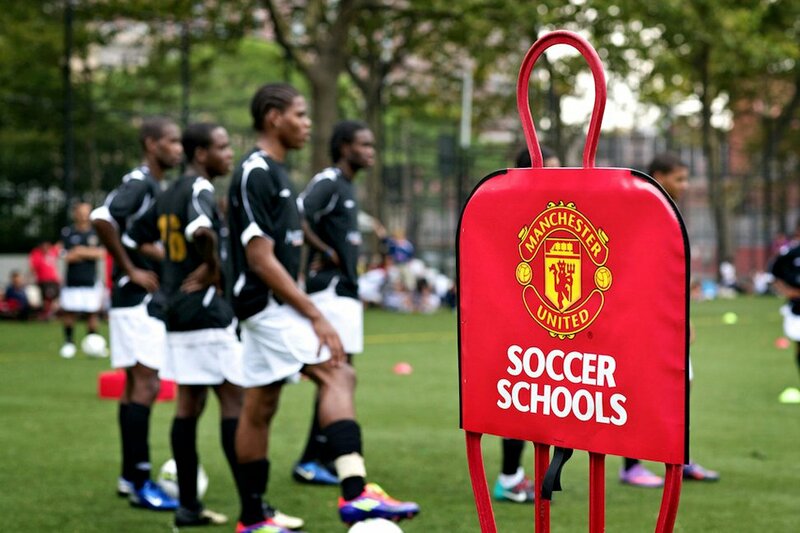 So, clubs such as FC Harlem look to foster a safe, structured playing environment to ultimately help local kids make a more positive impact on the national game. 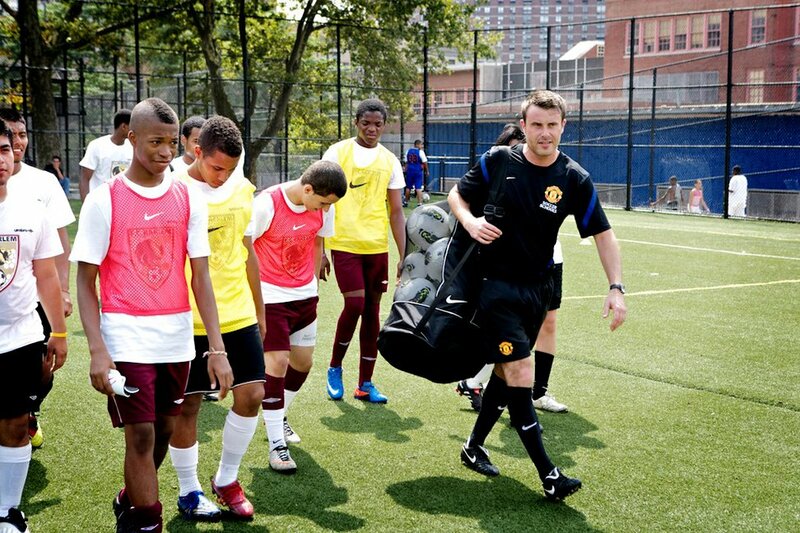 Despite some oppressive heat, more than 50 players of all ages and nationalities—Ecuadoran, Mexican, Ghanian, Togolese, Sierra Leonean and those from the Caribbean were just a few Smalls mentioned—were treated to a series of drills led by some of Manchester United’s top youth coaches. 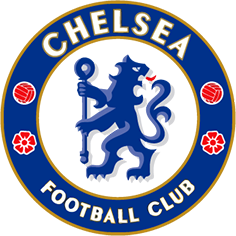 Separated into age groups, the players worked on their touch and fitness while curious onlookers surrounded the small swath of astroturf laid straight on top of concrete. There was plenty of laughing, though it was clear some young players were looking to impress the elite visitors.